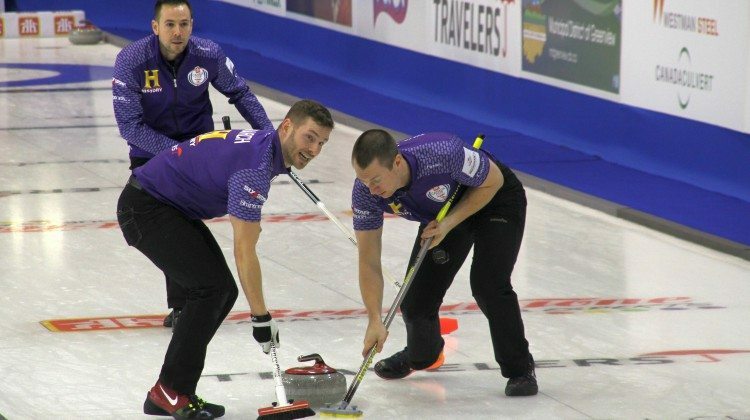 2015 was a major year for sporting events in Grande Prairie. It kicked off with more than 500 athletes competing in the Special Olympics Alberta Winter Games. Then in the summer, 60 teams of young lacrosse players competed in the Alberta Lacrosse Minor Box Provincial Championships at seven different venues across the Peace region. Both the City and County were taken over by cycling enthusiasts this fall, as the first two stages of the Tour of Alberta were held in the area. 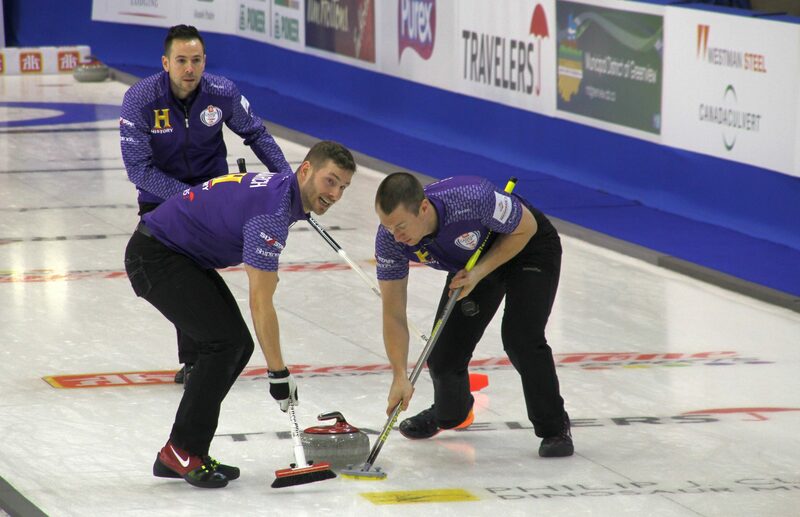 Then it was all curling as the Home Hardware Canada Cup was held at Revolution Place from December 2nd to 6th. In the New Year, GP will be the next city to host Rogers Hometown Hockey Tour, and the best female curlers in Canada will be back in town for the Scotties Tournament of Hearts. A decision on the city’s 2018 Alberta Summer Games bid is also expected in early 2016.